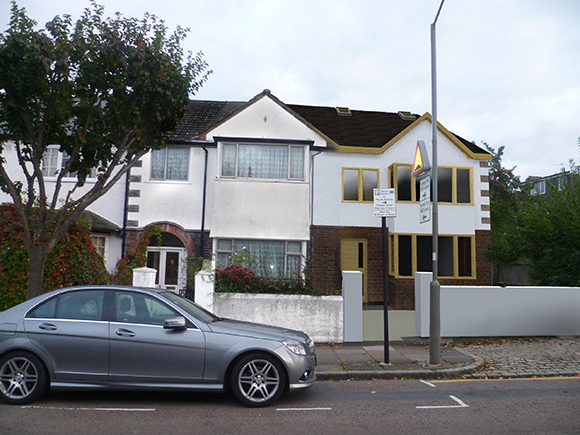 We have recently gained consent for this new build house in Montana Road, Tooting, Wandsworth. This existing property will be reconfigured and made into a spacious four-bedroom family home, through the addition of a ground floor rear extension and loft extension. A new four-bedroom new build property has also been designed to sit adjacent to the existing property. It replaces the crumbling garage of the existing house and will be finished in materials which match the existing property. 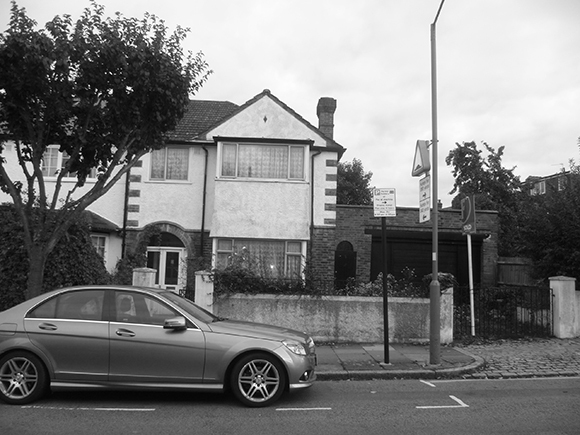 This will continue the rhythm of houses which sit in matching pairs on the west end of Montana road. 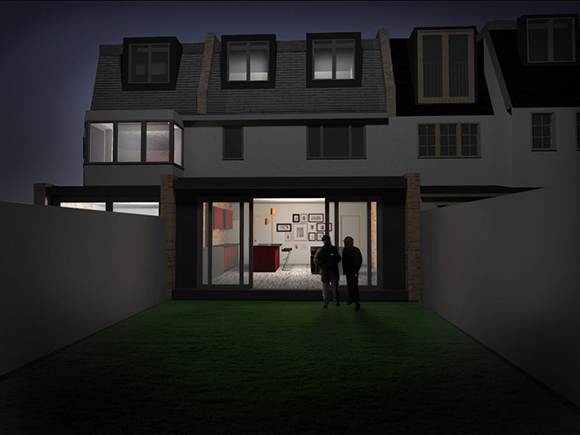 To the rear is a more contemporary composition of glazed ground floor and rendered facade. Work is due to start on site late 2014 or early 2015.